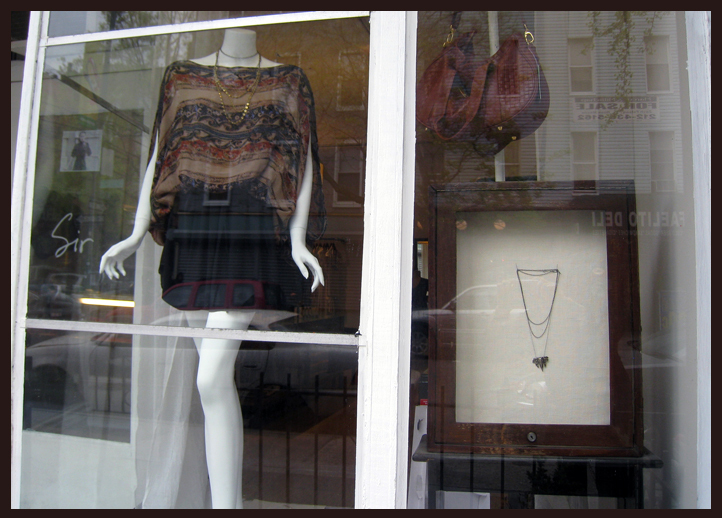 Guess which necklace is adorning the lovely window mannequin at Sir’s Williamsburg boutique? The Barclay! i was so excited to walk by and see one of my favorite pieces from the Roaring 10’s collection sparklin in the sunshine. if you haven’t been yet, Sir is a great place to shop while in Williamsburg. Right on Bedford Ave. and N. 10th, Sir is the brilliant creation of Joanna Baum. 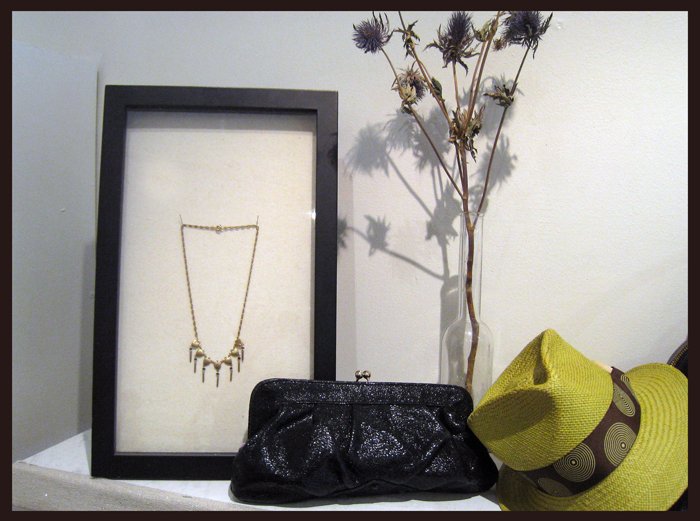 Stop in to find the full Roaring 10’s collection, as well as stunning dresses made by Joanna. This entry was posted on April 16, 2010 at 10:30 pm and is filed under boutiques, Uncategorized. You can follow any responses to this entry through the RSS 2.0 feed. You can leave a response, or trackback from your own site.